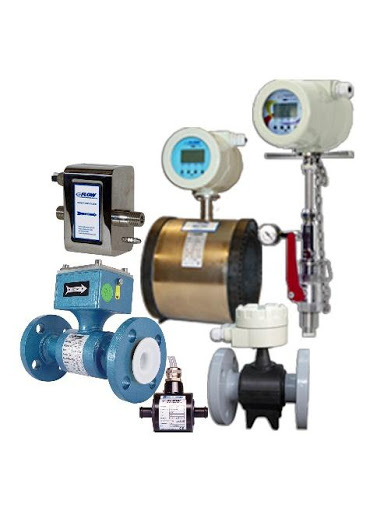 Flow Technology, recognized in the U.S. and worldwide for manufacturing specialized, high accuracy flow metering solutions, offers an unmatched flow measurement resource, including 50+ years' experience solving the most difficult applications. 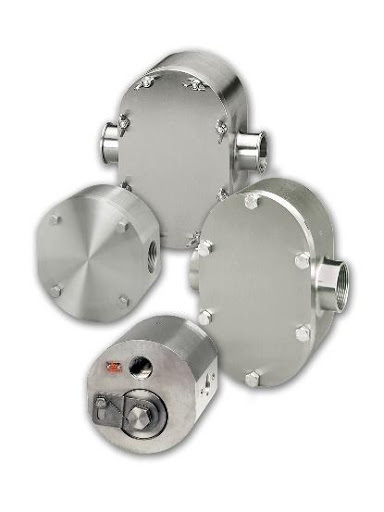 Users of Flow Technology's precision flow metering devices range from major oil and gas companies drilling at the bottom of the North Sea, to leading food and beverage producers, pharmaceutical manufacturers and the NASA space program. Even winning Nascar and NHRA racing teams use our flow meters. 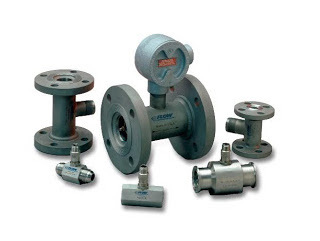 FTI flow metering products are frequently used in mission critical applications, especially within the aerospace, military and oil and gas markets that we serve. For more information, visit the Flow Technology website. 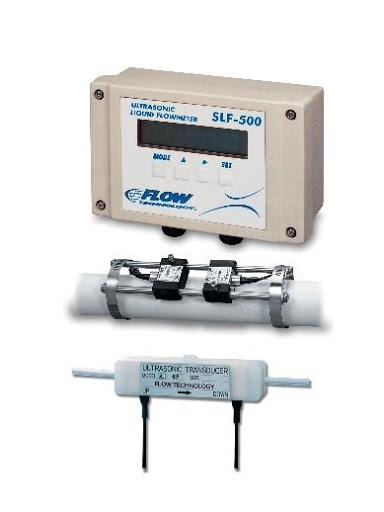 To purchase Flow Technology products directly, please fill out the contact form below.